For safety reasons we prefer not take requests for repeat prescriptions over the telephone. Wherever possible you should use the re-order slip attached to your prescription to order your next prescription. You can request a print out of your re-order slip from the receptionist at any time. If the receptionist is able to deal with your request she will do so but this may take up to 2 WORKING DAYS (see below). It is important therefore to allow plenty of time between requesting your medication and taking the last pill. If there is a problem and the medication needs re-authorising then you may need to see either the doctor or the nurse before more medication can be issued. You should only order the medication you need. Stockpiling medication is unwise as many medicines have a short shelf life and the doctor may change your prescription to a different drug. In person - You can drop your request off in person at any time when the surgery is open. Alternatively, you can put your request into the post box which is located near the reception desk for the surgery. We empty the post box daily. Post - You may post your request (if you enclose a reply paid envelope we will mail your prescription back to you). Pharmacy - Several local chemists offer a collection scheme whereby you can ask then to collect prescriptions from the surgery. Generally the pharmacy staff come to the surgery once a day and will bring your prescription request with them and leave it at the surgery to be processed. We will send your prescription back to the pharmacy for you to collect approximately 2 days later if you indicate that this is your preference on the re-order slip. Whilst being convenient for you it is important to bear in mind that the Chemist may not process your request straight away and may also not receive it back immediately so if you are running out of medication this may not be the best method to use. 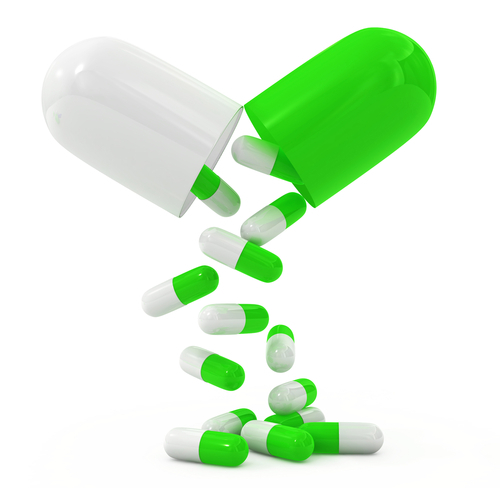 We routinely process any prescription requests within two working days. In emergencies clearly this can be done more quickly but if the emergency is caused by forgetfulness please bear in mind that others may have to wait/be inconvenienced because of your actions. Please note we are closed Wednesday PM and on Saturday and Sunday.